Curly in the City: sap-ity sap-sap!! Sparkly? Red? Heart? Yes, please! Oh I have that Ban-do heart and love it! Planning on wearing it this weekend when hubby and I celebrate Valentine's at one of our favorite restaurants. Hmmm...I am still trying to decide myself what to get the husband. We usually do small silly gifts for Valentine's. The husband and I take Valentines day off of work and spend the whole day together. We do a romantic candle lit dinner at home and it is the best! so pretty!! And I love that Card!! HAH! 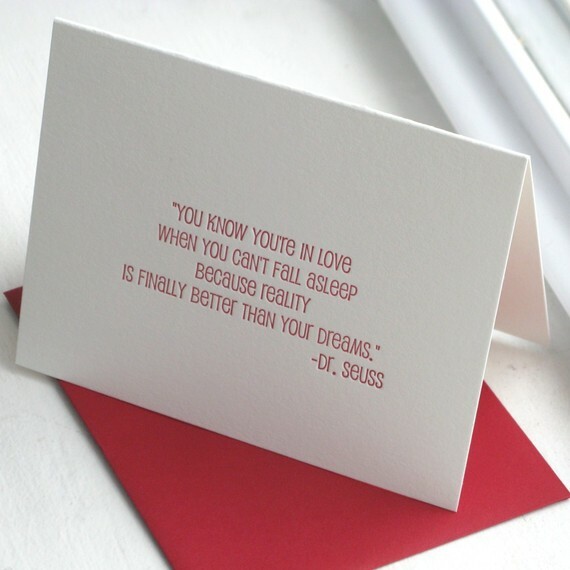 I bought that card off Etsy to give to Mr. Val for V-day! Funny. I just stumbled across that etsy shop yesterday! 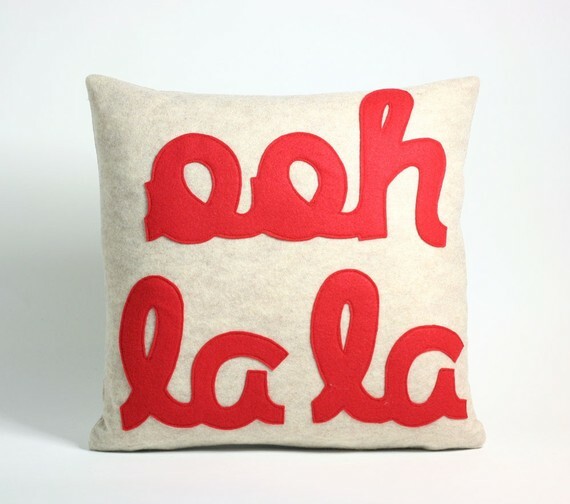 Love that pillow!! I love the pillow! I have done nothing for valentines day. Except tell Jared what I wanted lol. Aw, I love that card- so sweet.